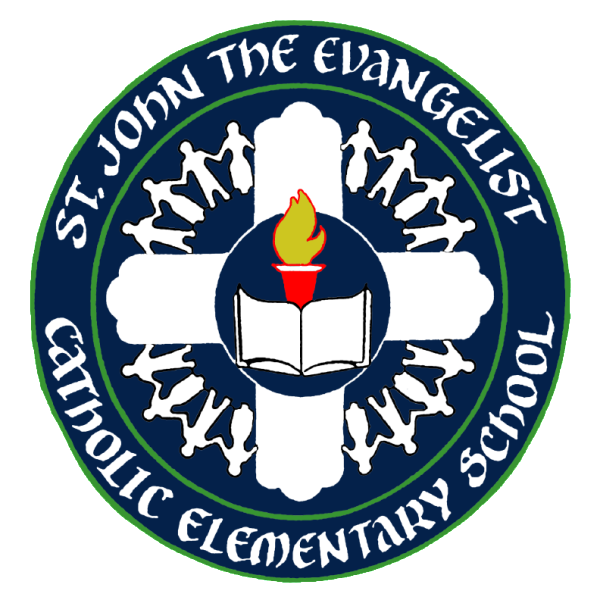 St. John’s participates in various rewards programs in order to earn points for school materials, library books, computers, and software for the school. In order to help our school, below are some of the rewards programs that families can participate in. For more information and/or forms for the rewards programs, please review the below files or links.